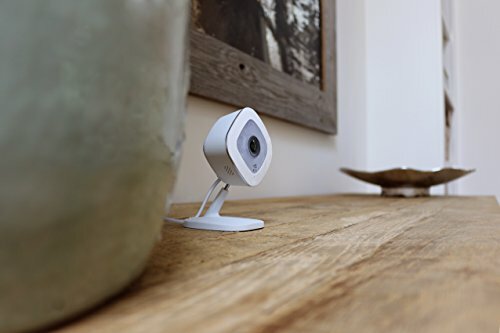 Arlo casts a wide net with its security camera offerings. 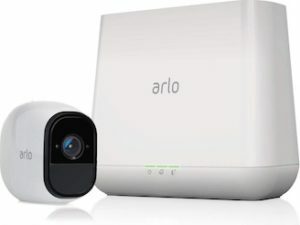 Whether you want something wireless, hardwired, Wi-Fi enabled, or LTE-enabled, Arlo will have you covered with a well-built, reasonably priced camera. 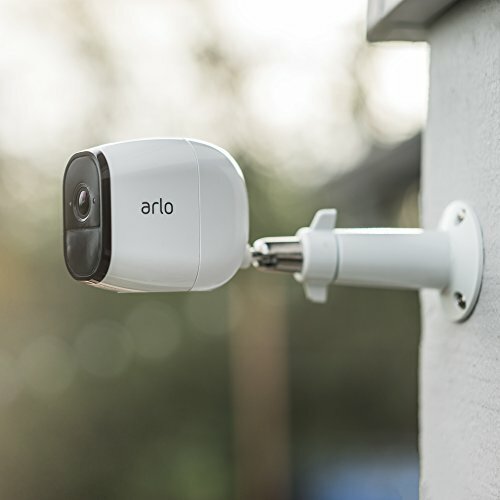 The wire-free cameras can be set up or moved around anywhere—even outside—thanks to Arlo’s water-resistant design. 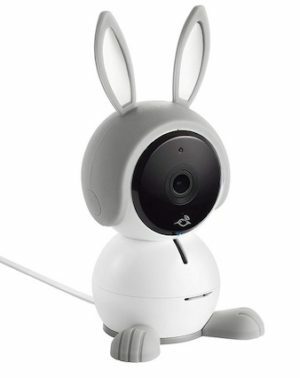 But it’s Arlo’s wireless cameras that set the company apart from some of its major competitors like Nest and Logitech. The wire-free cameras can be set up or moved around anywhere—even outside—thanks to Arlo’s water-resistant design. And the cameras have solid enough battery life that you’ll only have to charge them every four to six months of regular use. Arlo cameras are not the fanciest or most cutting-edge cameras on the market, but we really like the flexibility and simplicity they offer. Data effective 1/8/2019. Offers and availability subject to change. Arlo’s most affordable wireless camera is also one of its most versatile options. You can set up this wire-free camera anywhere in your house—or outside, thanks to its weather-resistant shell. The 720p camera won’t provide the cleanest footage on the market, but it’s more than enough if you’re looking to equip your home with security cameras on a budget. Dimensions: 2.8 x 1.7 x 2.6 in. 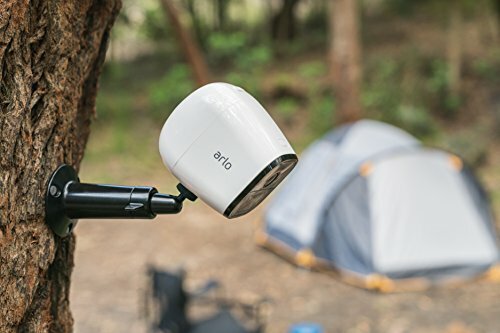 The Arlo Pro improves upon the original Arlo camera with a rechargeable battery and a wider field of view that covers more of your home or yard with a single camera. While the original Arlo camera batteries aren’t hard to find, the rechargeable batteries save you the hassle of going out and spending money on new batteries every few months, especially if you plan on buying more than one or two Arlo cameras. Dimensions: 3.1 x 1.9 x 2.8 in. The Arlo Pro 2 makes up for the one shortcoming of the Arlo Pro with an improved 1080p resolution. If video quality is important to you, we’d recommend the Arlo Pro 2 for its sharp resolution. Outside of video quality, the Arlo Pro 2 is pretty comparable to the original Pro in its feature offerings. If you have a Smart video service plan, you can also set zones in the Arlo app so you can cut down on unnecessary notifications. If you have a bigger home, your Wi-Fi range might limit your placement options for Arlo cameras—especially when you’re using them outside to monitor your yard or property. The Arlo Go liberates you from the shackles of your home Wi-Fi network and gives you a much wider range of placement options––so long as you’re willing to pay a little extra per month for the LTE coverage. Dimensions: 3.5 x 2.7 x 3 in. 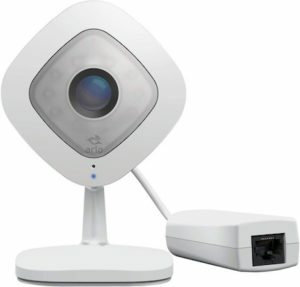 If you don’t need the versatility of a wireless indoor/outdoor security camera or you want to alleviate your fiery hatred for batteries, go with the AC-powered Arlo Q.
It’s a worthy indoor camera with a crisp, 1080p resolution and 30fps (frames per second) for smooth, high-quality footage. While you’re limited in your placement and monitoring options, you also don’t need the Arlo base station to operate the Arlo Q.
Dimensions: 2.75 x 2.8 x 4.5 in. Arlo’s Q Plus was designed for business monitoring. The camera is compatible with Power over Ethernet, which combines the camera’s power source and internet connection into one cable for a simpler, more dependable connection. This camera is readymade to monitor your home or business 24/7, and an upgrade to Continuous Video Recording stores your 24/7 recordings in the cloud in case you need to revisit footage. If Arlo’s Baby camera isn’t cute enough on its own, it also sings lullabies to help your little ones fall asleep peacefully. 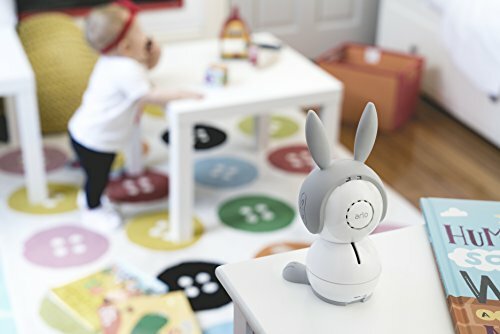 And if you’re the kind of parent who likes to check in on your kid every, you know, three minutes, Arlo Baby lets you do it from your phone instead of shuffling up and down the stairs and running the risk of waking them up. Dimensions: 4.3 x 2.6 x 2.5 in. Arlo offers three plans that give you access to additional features––some of which you’ll probably want. 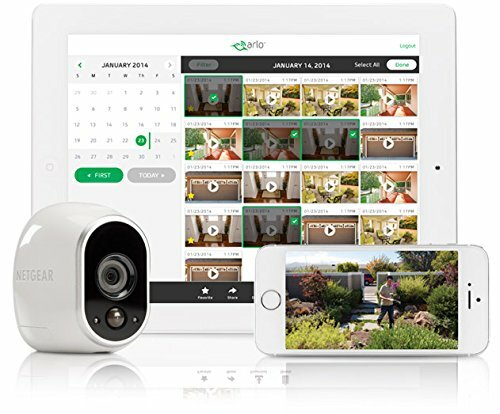 If you have more than one or two Arlo cameras, we’d recommend the middle-tier Arlo Smart Premier plan, which supports up to 10 cameras for $9.99/month or $99/year. With this plan you get access to 30-day video history, advanced AI detection, custom activity zones, lock screen notifications on your phone, and an emergency call service. 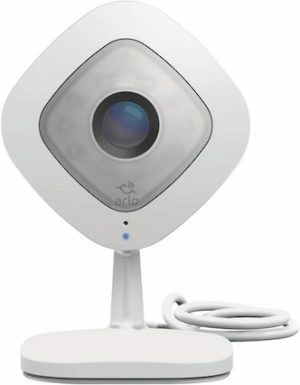 Learn more about Arlo Smart plans. 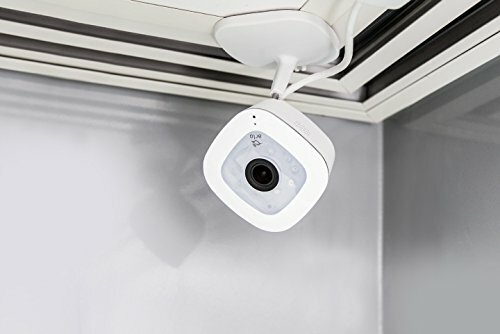 Unless you want one of the use-case-specific Arlo cameras like the Arlo Baby or the Arlo Q Plus for business monitoring, we really like Arlo’s wireless, water-resistant security cameras, and we’d recommend them for most anyone looking for a solid and versatile security camera system for your home. 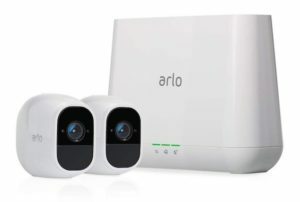 If you’re on a budget, go with the classic Arlo. 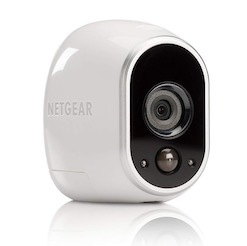 Its 720p resolution is not cutting-edge, but it’s plenty sharp for monitoring your home, yard, garage, or anywhere else within range of your home Wi-Fi. If you’re looking for high-quality video, go with the Arlo Pro 2. 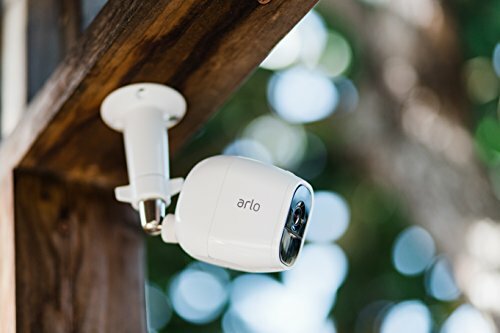 It gives you all the versatility of the classic Arlo in terms of wire-free indoor/outdoor placement, but you’ll also get improved 1080p resolution and a slightly wider field of view, which can be really handy for monitoring big yards. 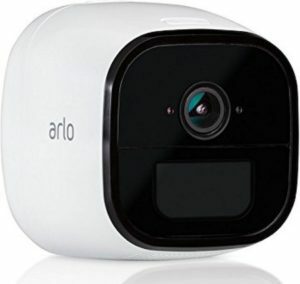 If you want to see how Arlo cameras stack up with some of their competitors, take a look at some of our other security camera reviews.